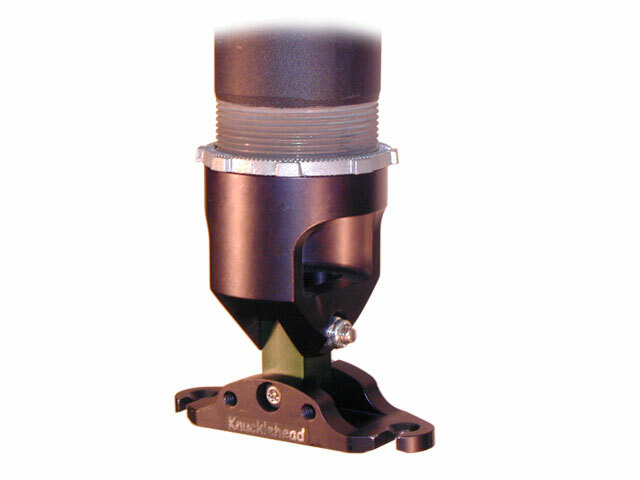 Our "Knucklehead" mount is a superior ball joint design which allows independent adjustment of pitch and tilt axis. 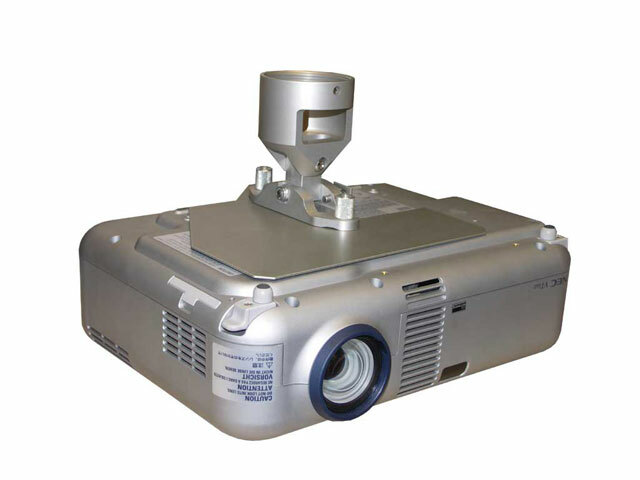 The interface plate is custom designed to fit your specific projector chassis, providing full access for lamp changes and filter cleaning. Accomodates most projectors up to 15 lbs. 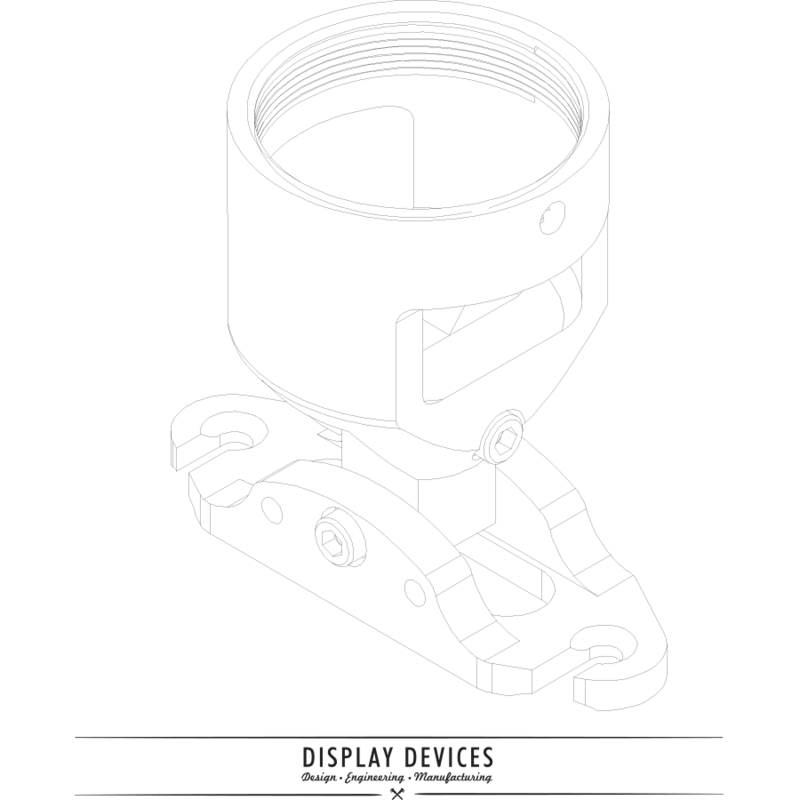 Dimensions: 4.5"w x 2.6"d x 3.8"h, 1 lb.